So being National Running Day I wanted to let you all know that I joined a Summer Running Challenge that began Memorial Day and RUNS through 4th of July. 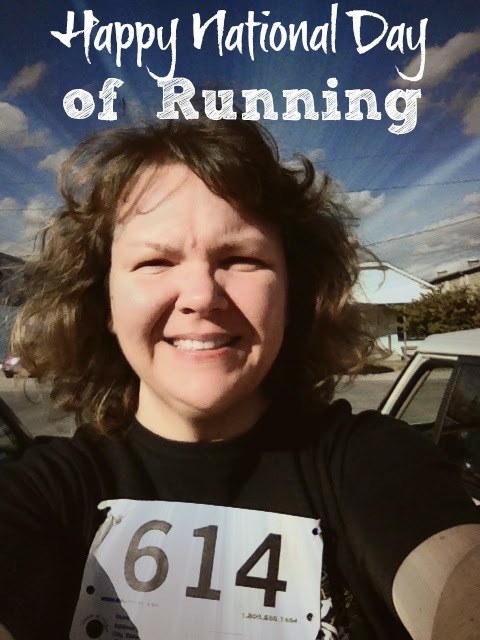 This is a 40 day challenge to run 1 mile a day for 40 Days. Never have I ran more than 1 day in a row or even 7 miles in a week. 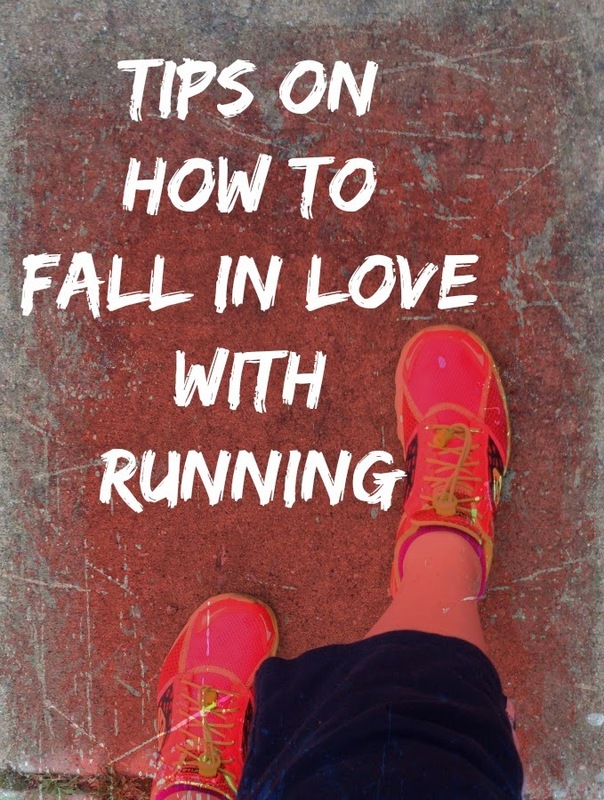 As I write this post I'm on day 8 so 8 miles of running in 8 days! It is all very exciting for me because I really want to be a runner and have been preparing to run for 2 years at the gym. I already do cardio and strength training so my body has been ready to run. How about you? 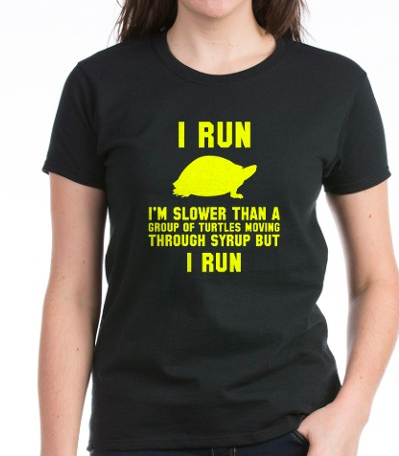 Do you run? If you know where to buy this shirt please let me know! I have found that I respond to exercise challenges. How about you? 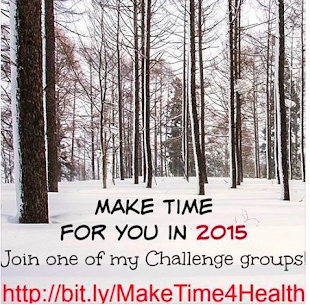 If you need a challenge do something for 40 days in a row! You will either love it more and develop a strong habit or you will find that you totally hate it and move on to something else. 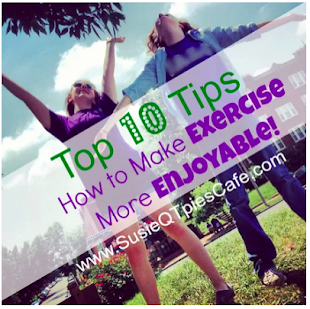 If you are interested in running and/or exercising here are tips, advice, healthy eating tips and more for you to explore. IF you want to get inspired, follow my blog for more ideas. 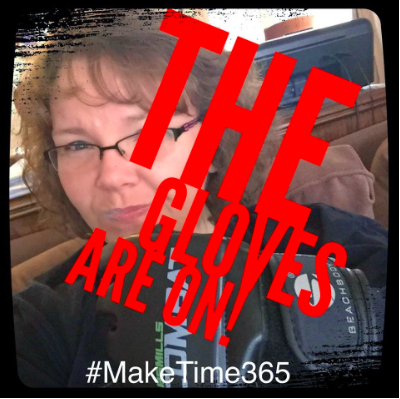 If you want easy access to me and others who are trying to keep motivated to exercise, join my MakeTime group on Facebook. 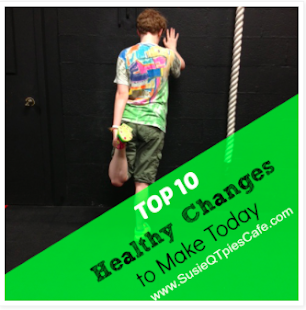 Tips and Ideas to Get the Family Fit! Joining this ab challenge which includes 4 different exercises to do daily. Anyone can do it. 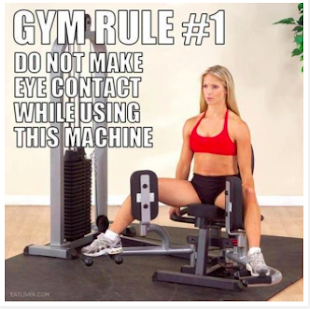 It also involves squats which work your leg muscles. 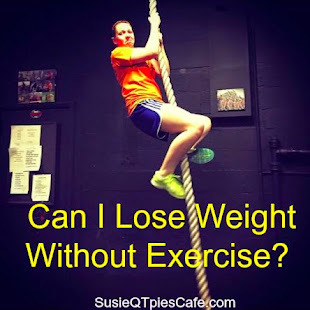 (more on that at a later post) Follow the Make Time for Abs challenge group to get inspired and have accountability partners. Clean up your every day eating so that when it comes time to go to parties you can enjoy the company, holiday spirit and food without gaining the average weight gain. 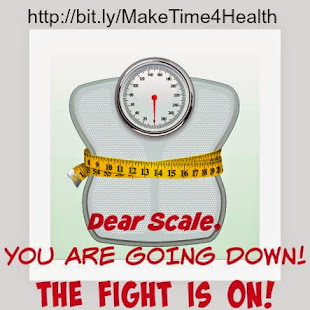 Follow the Make Time for Clean Eating challenge group to learn more. Learn about overall health and nutrition and join our FREE Fitness Group, Make Time for Healthier Lifestyle. Do yourself a favor and do this today! Why not be above average and ahead of the weight loss group at the office by starting to get healthy now instead of January 1st. Either way you can find me here and at all of the above groups to help inspire and motivate you daily. 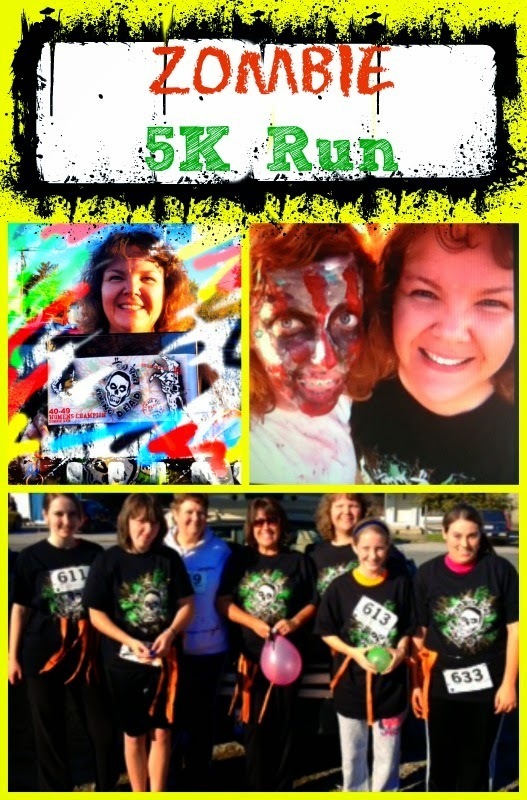 My first 5K Run was a Zombie Run! 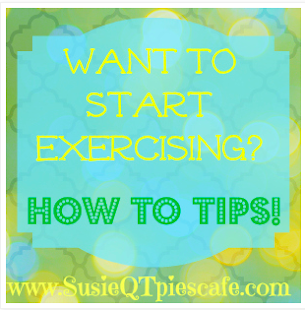 Challenge yourself to a 5K even if you just walk the run! Get a group together or have a partner to do it with you. 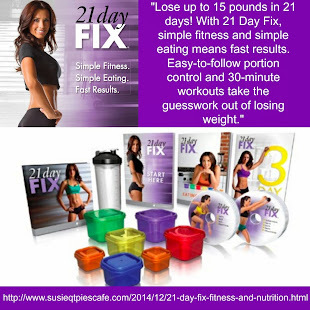 Commit to at least one to see if you like it and what you need to do to improve! 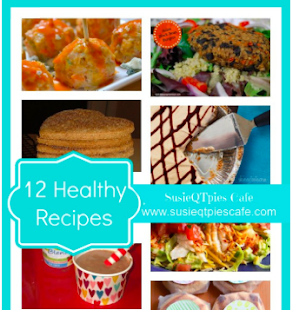 As promised, here are some of our healthier recipes. Enjoy!